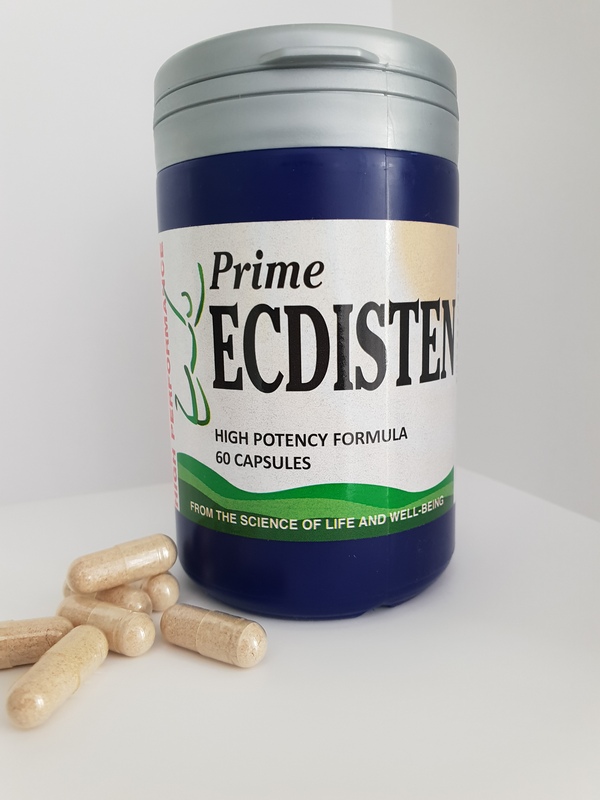 Ecdisten has been tested for its effects on work capacity, immune function, lean body mass and fat loss in a number of scientific studies. The vast majority of research indicates an increase in lean mass, when combined with resistance training. Results were further improved when Ecdisten was consumed with protein. Expect to see faster gains in muscle size, with greater recovery between workouts. Several Russian scientists testing Ecdysterone also report that subjects experienced less fatigue, more motivation, and improved strength. Because of its positive effects on protein synthesis, Ecdisten should be combined with extra protein. 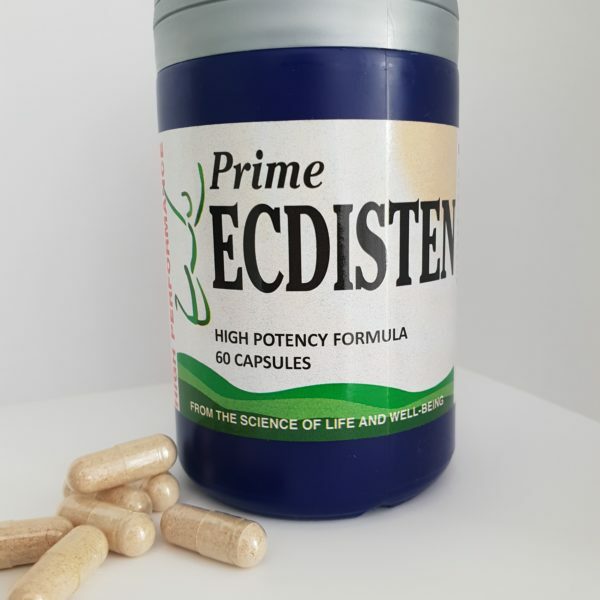 Some experts believe that Ecdisten has a synergistic effect with Tribulus Terrestris. Synergy means that the combination of two or more nutrients may yield better results than any one of those nutrients by itself. However, double-blind placebo controlled studies of this combination have yet to be completed. Still, anecdotal reports from several top Eastern European athletes who have used Ecdisten and Tribulus Terrestris remain impressive. • Higher resistance capacity for stressful situations and physical stress of exercising. • You will see a dramatic increase in lean body mass. • You will see a dramatic increase in endurance. • You will see a dramatic decrease blood sugar. • Improves nearly every bodily function including brain and liver. 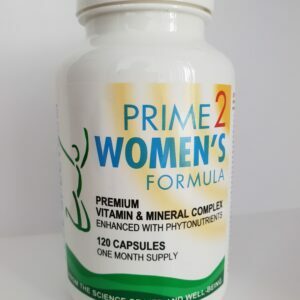 • It is safe and effective for men and women. 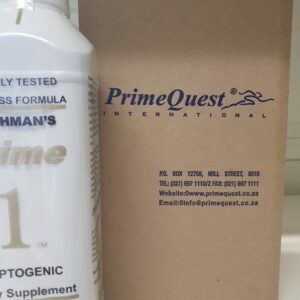 • Prevents the loss of muscle mass while promoting growth of muscle fibres. • No negative side effects. 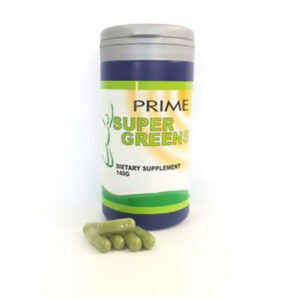 • Prevents high blood sugar levels and high insulin levels thereby halting fat production. • Possesses potent cholesterol-lowering effect. • Cell membrane stabilizing properties. • Processes powerful anti-inflammatory properties.